material safety data sheet (MSDS) required information. 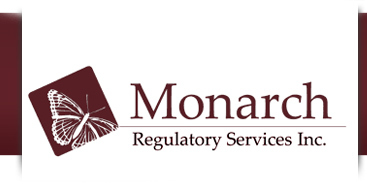 Monarch Regulatory Services Inc. has a variety of services for you. 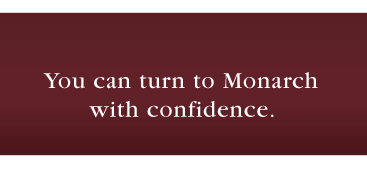 Contact 905-628-6631 for further information or to receive a quote.